Eminent for being truly the place for birding trips in Nepal. Situated in the far east of Nepal on the fringe with India, the Koshi Tappu conserve was initially made to ensure the last remants of Nepal’s wild water buffalo and right up ’til today there are around 320+ of these creatures. These days most eminent for its feathered creature life, there are around 480 unique types of birds recorded in Koshi Tappu. These incorporate Bengal Florican, Indian nightjar, Pallas’s fish eagle, Swamp Francolin, Black-necked Stork, Lesser Adjutant, Comb Duck, Falcated Duck, Spot-billed Duck, Cotton Pygmy Goose, Baer’s Pochard, Bailon’s Crake, Ruddy Crake, Greater Painted Snipe, Pheasant-tailed jacana, Yellow-wattled Lapwing, Indian Courser, Black-bellied Tern, Imperial Eagle, White-tailed Eagle, Lesser Kestrel, Watercock, Striated Grassbird and Bristle Grassbird and much more. The Gangetic river dolphin has been located here and there are along with other few warm blooded creature species deserving of note too including the Asian elephant, the smooth-covered otter and hoard deer. From Kathmandu it’s a laborious 10 hour drive, so by a long shot the most ideal approach to get to Koshi Tappu is to fly from Kathmandu to Biratnagar from where it’s under 2 hours by road. The flight (albeit short) is quite breath taking as should be obvious Everest and numerous other Himalayan giants as well. 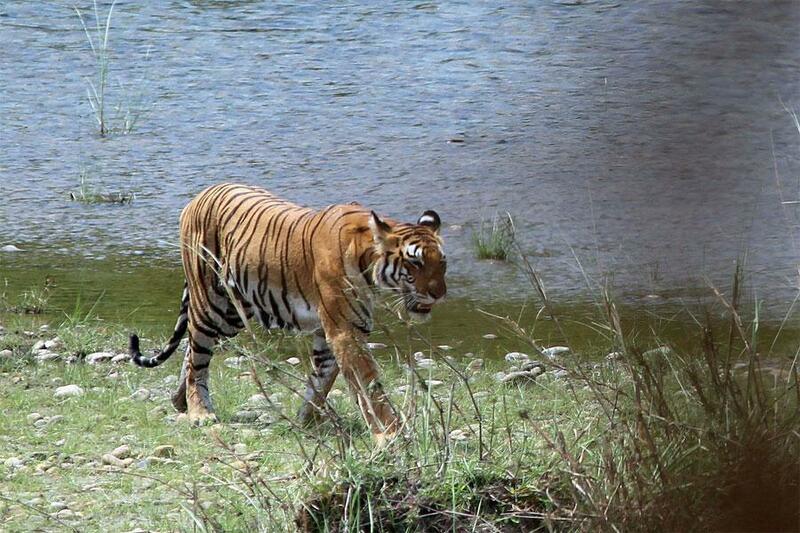 We utilize the accommodations and professional naturalist services provided by the team at the Koshi Camp. Accommodations include tents with beds and as of late included private services. Suppers are taken at the camps eatery. 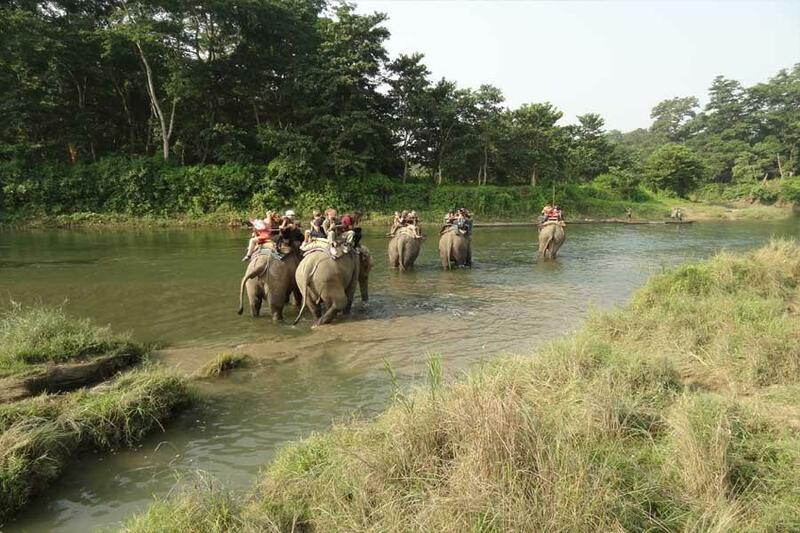 Early Morning fly to Biratnagar drive to Koshi Tappu wildlife reserve, Evening small walk insight the park, Accommodation in tented camp with full board meal. Full day activities in wildlife camp, birds watching tour and seeing wildlife on wetland, tented camp with meal. Wildlife activities, river side walk, jeep safari and nature walk with birds/wildlife view, tented camp with meal.